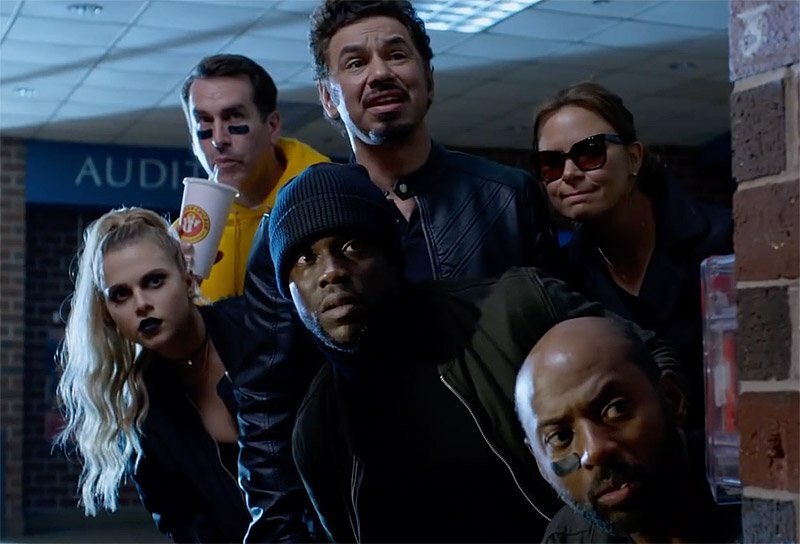 Kevin Hart (Jumanji: Welcome to the Jungle, Ride Along) is heading back to school in the new trailer for his upcoming comedy, Night School. Check out the new Night School trailer in the video player below! Star Kevin Hart and producer Will Packer, who partnered for the hit Ride Along and Think Like a Man series, bring their signature style to Night School. Based on a story by Hart, the comedy from director Malcolm D. Lee (Girls Trip) follows a group of misfits who are forced to attend adult classes in the longshot chance they’ll pass the GED exam. Hart produces for his Hartbeat Productions, and Packer via his Will Packer Productions. Night School is slated for release on September 28, 2018, and is being executive produced by James Lopez and Preston Holmes. Also starring alongside Hart is Tiffany Haddish (The Last O.G. ), Taran Killam (Drunk History), Rob Riggle (22 Jump Street), Romany Malco (Weeds), and Ben Schwartz (Happy Anniversary). What do you think of the new Night School trailer? Let us know in the comments below! 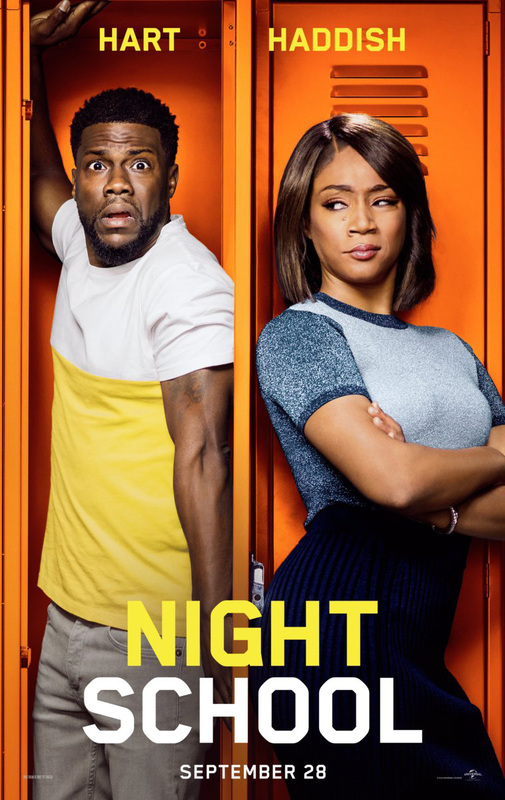 The post Tiffany Haddish Beats Knowledge into Kevin Hart in New Night School Trailer appeared first on ComingSoon.net.